Your ten-week plan to avoid the onset of diabetes! This trusted resource also includes a ten-week plan to help you see results immediately. Certified Diabetes Educator Gretchen Scalpi also provides you with techniques for helping children with pre-diabetes gain control of their health. 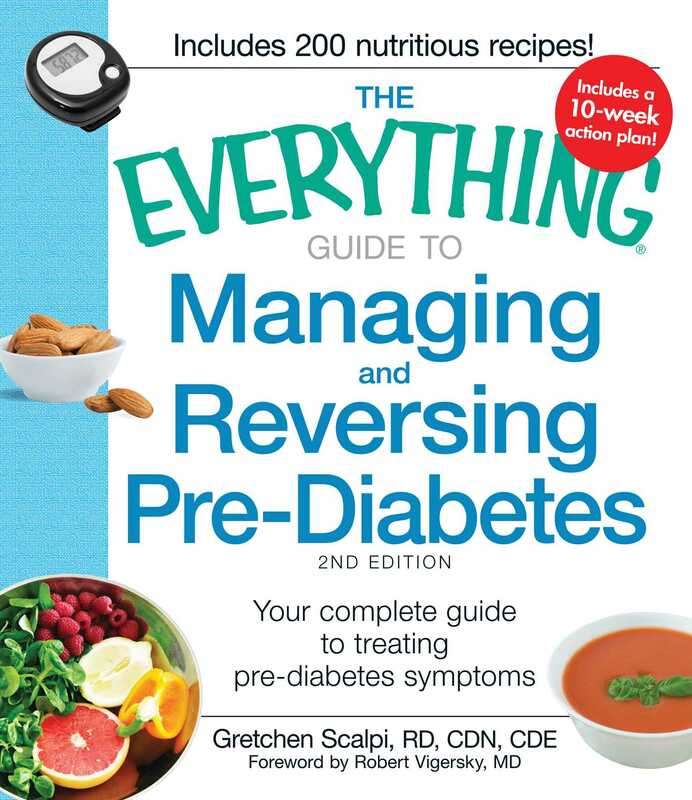 With this expert guide, you can recognize unhealthy behaviors and eating habits--and stop diabetes in its tracks!